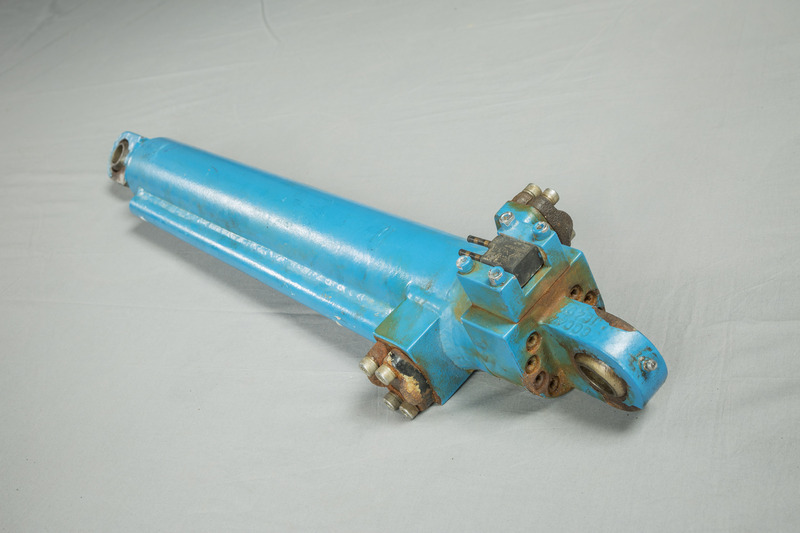 Air Power & Hydraulics Ltd is pleased to provide a high-quality cylinder refurbishment and repair service. All repairs and refurbishing are integrated into APH’s main manufacturing operations and include final assembly and test. Where cylinders are APH’s manufacture, our comprehensive manufacturing records enable us to provide a Quality Assured repair. Where the cylinders come from another manufacturer, APH are still delighted to undertake the work, not subject to QA. The cylinders received are first stripped down completely and all the components examined; we then give an accurate quotation for the work necessary to bring the units back to “life”. As APH’s cylinders are in service world-wide we regularly receive large cylinders arriving from almost anywhere in the world, sometimes with only a handwritten note! We therefore initially request a PO to cover the cost of strip-down and assessment. This cost will be deducted from the full cost of any refurbishment work undertaken or cost of disposal as agreed. APH also request that the quotation for repair and refurbishment is taken up within 90 days; after this time the units can either be returned or disposed of as required.